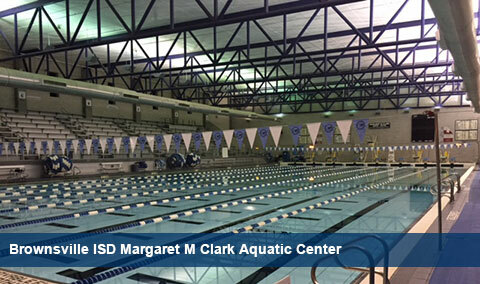 South Texas Swimming runs all USA Swimming sanctioned swim meets in South Texas, in the area south from Temple/Waco, west to Del Rio, east to Corpus Christi, and south to Brownsville/Harlingen. 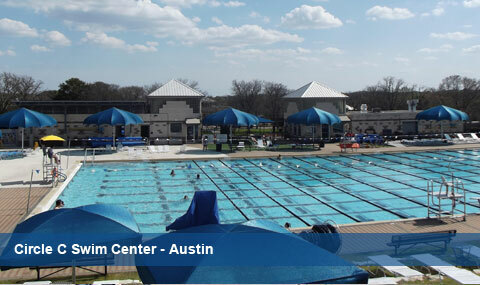 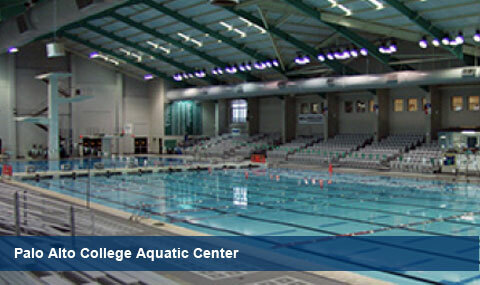 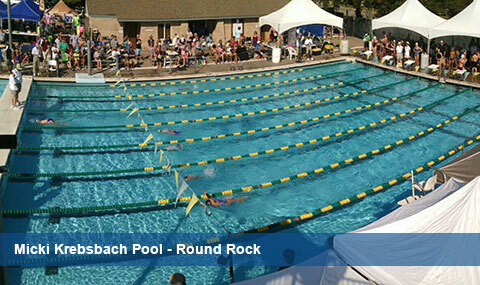 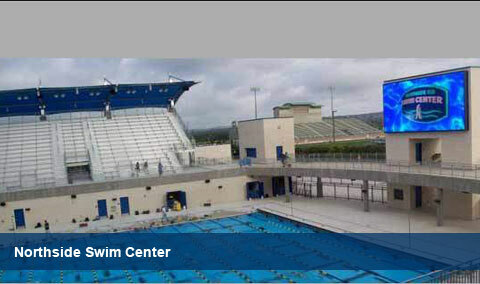 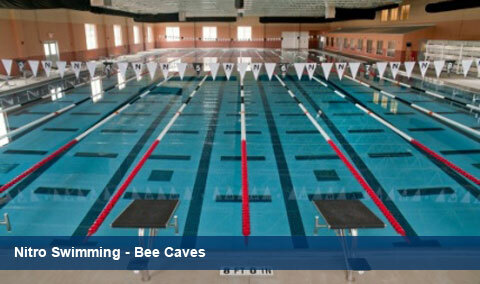 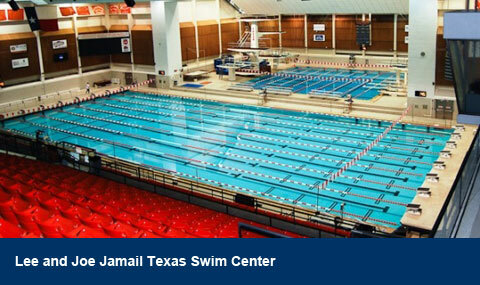 Our LSC has 44 clubs, over 300 coaches, 150 officials, and almost 9,000 athletes. 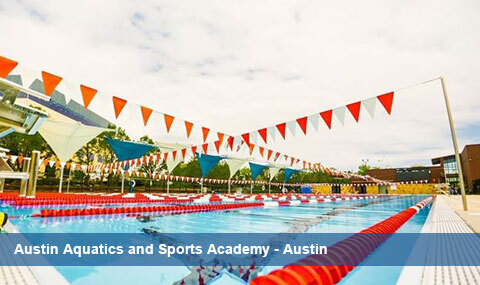 Our mission is to inspire and enable our members to achieve excellence in the sport of swimming and in life. 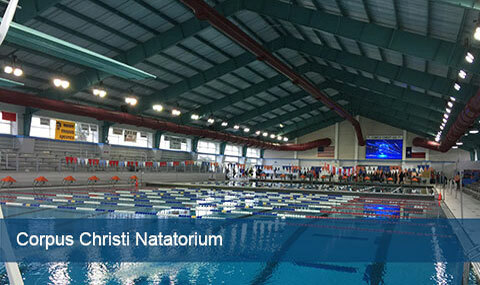 STAGS is an "Officials National Qualifying meet"